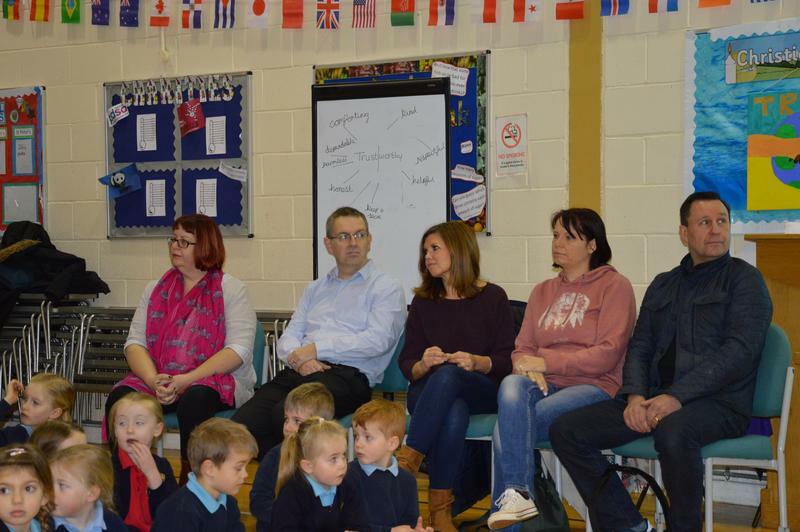 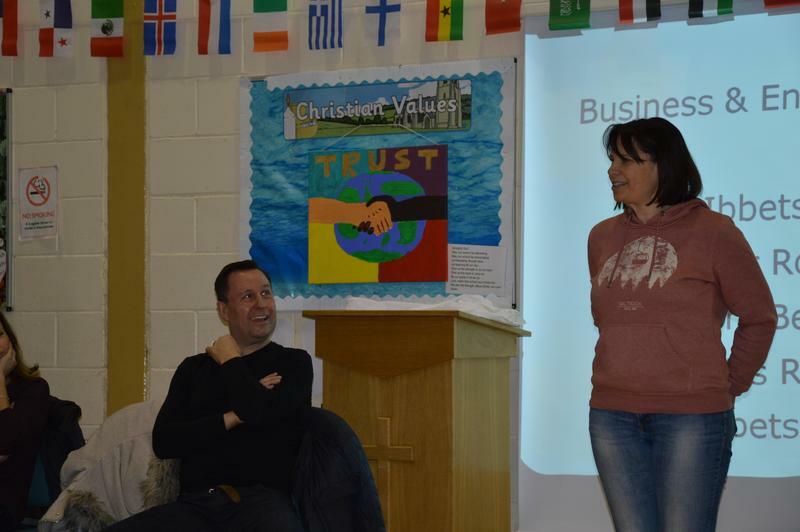 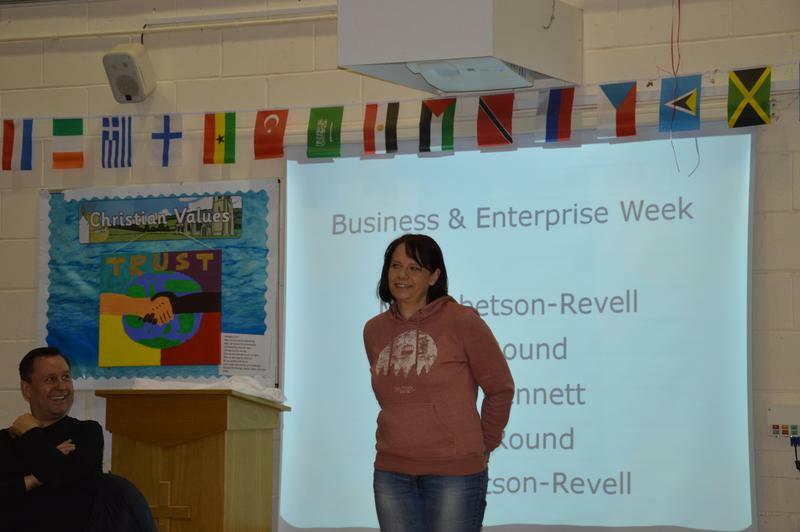 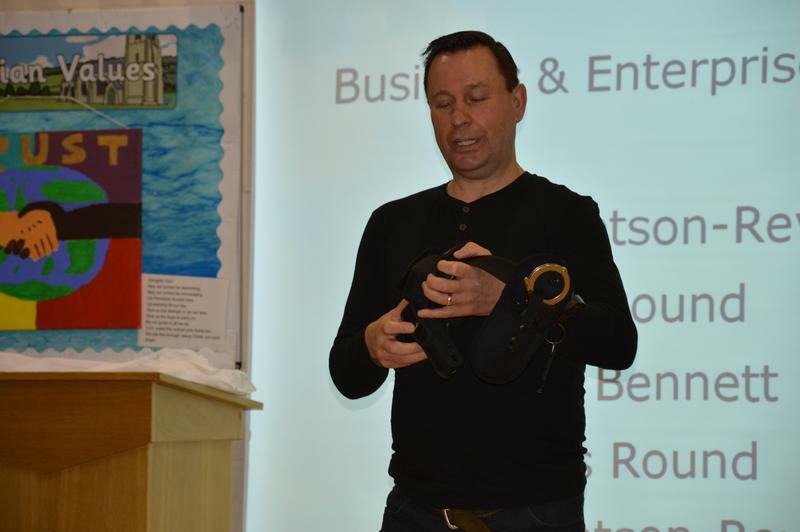 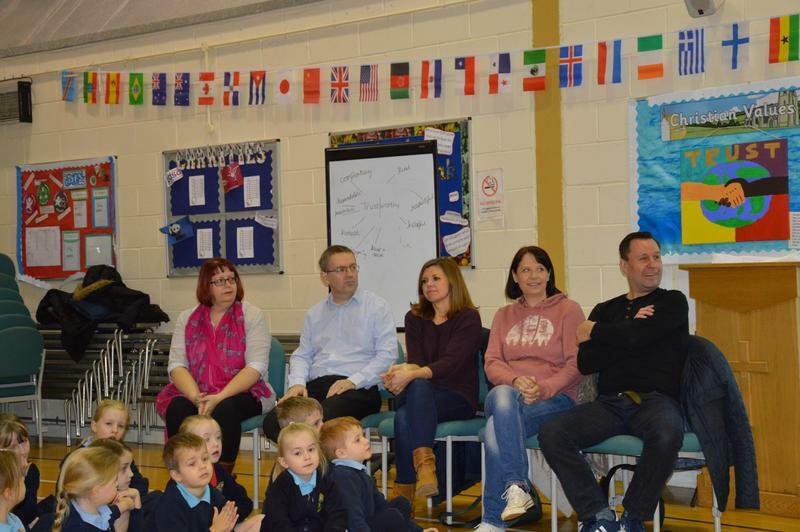 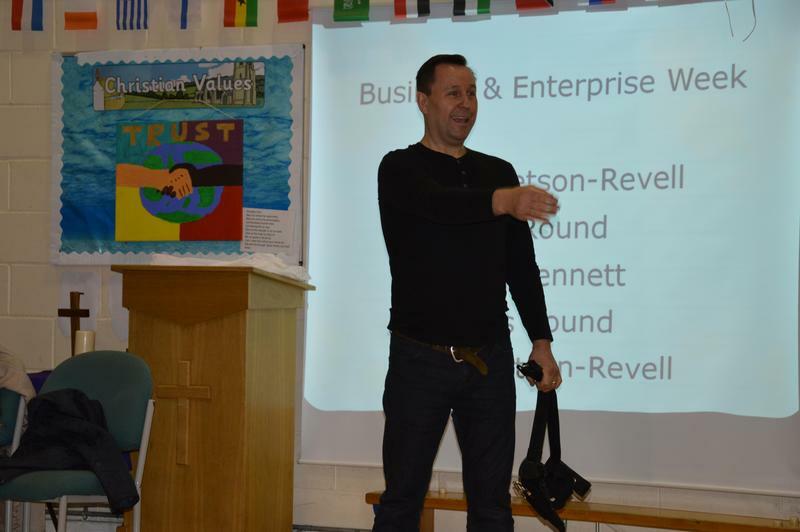 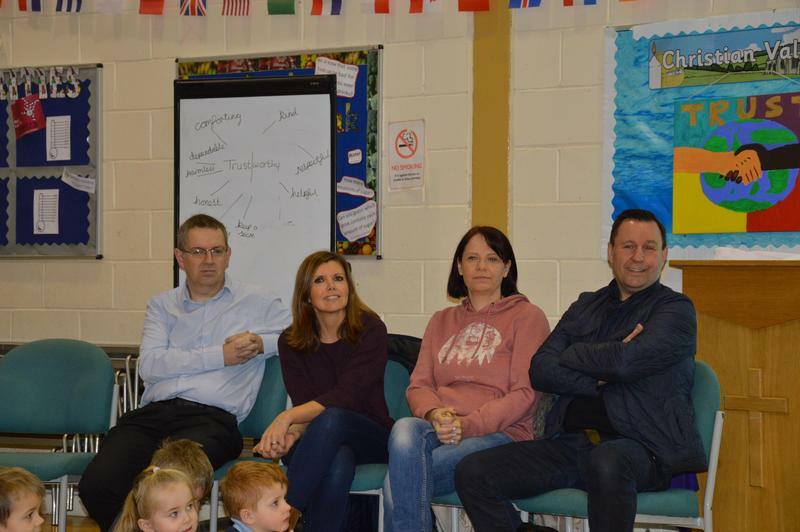 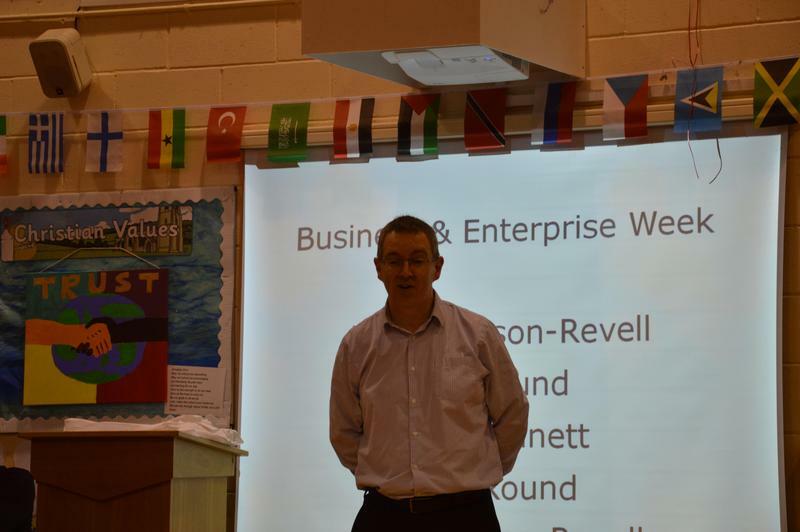 On Monday 11th February enrichment week began with an assembly led by Mr Flack trying to guess a range of jobs held by some of our parents. 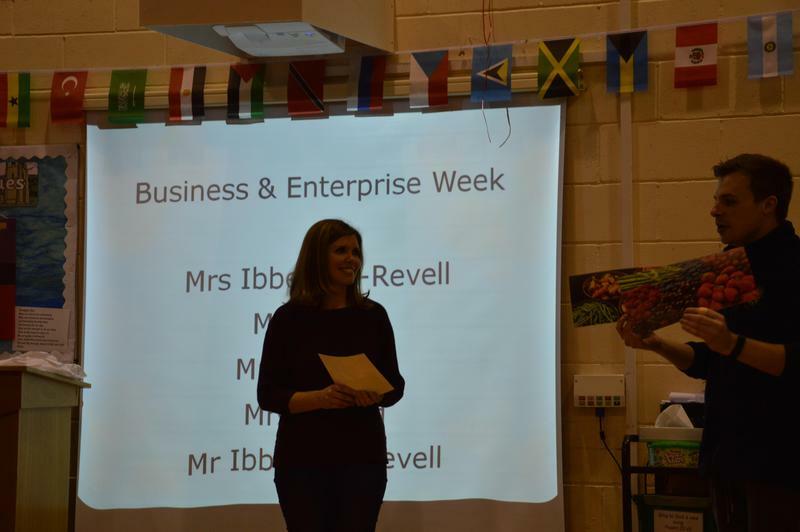 The children found Mrs Bennett's job the hardest to guess (a food stylist) but they had great fun trying. 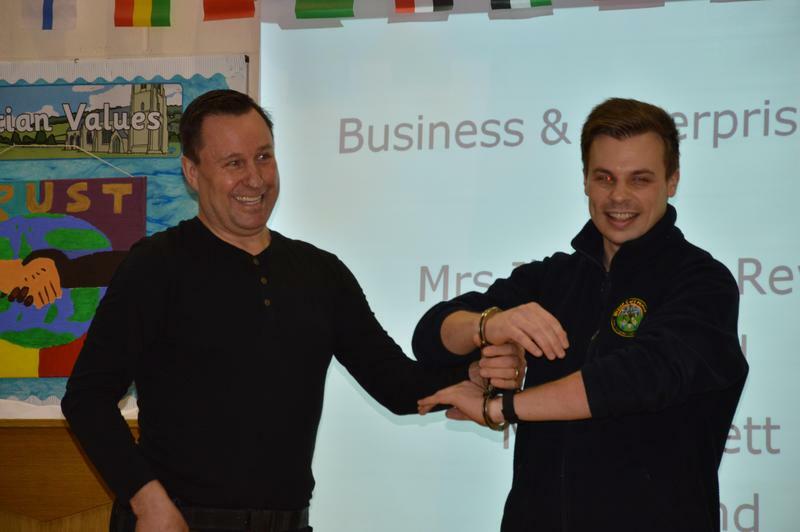 Mr Flack was handcuffed by Mr Round - something the children (and staff) found funny! 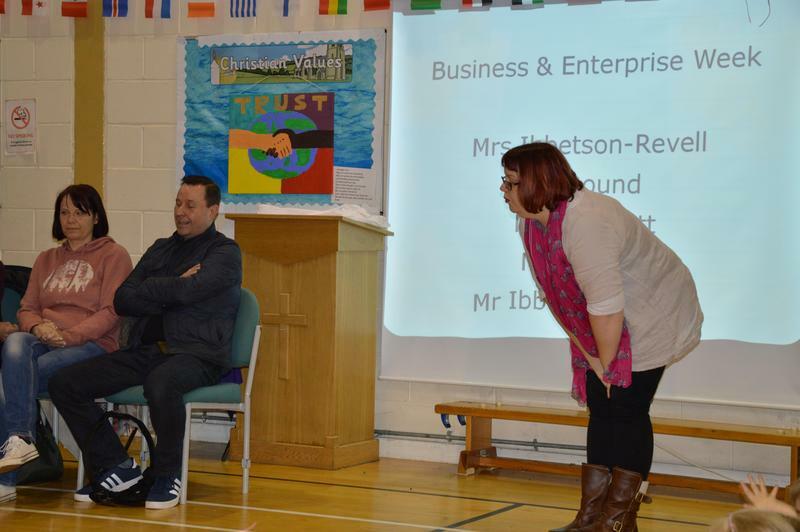 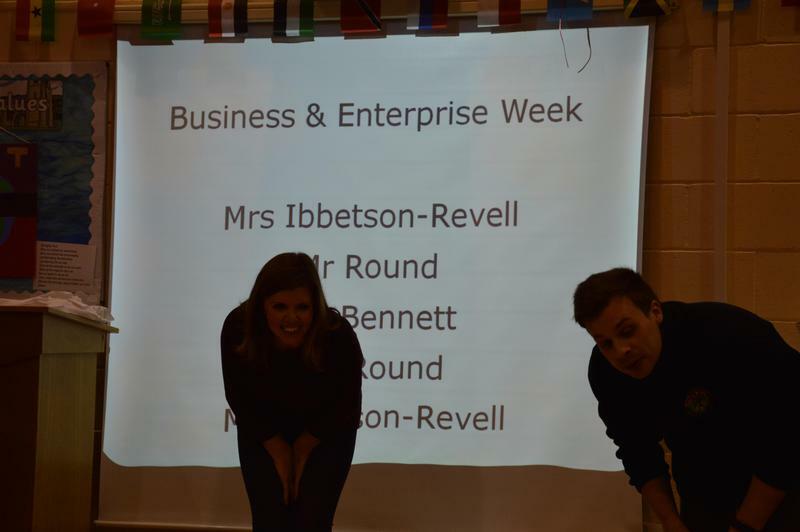 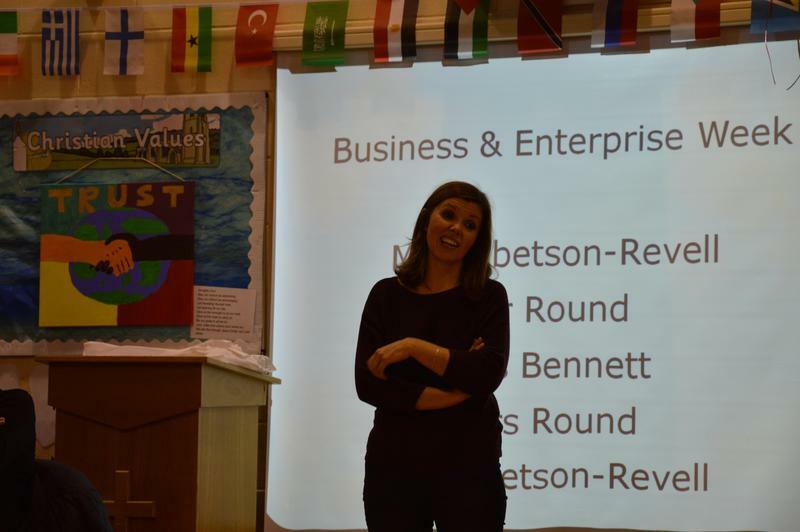 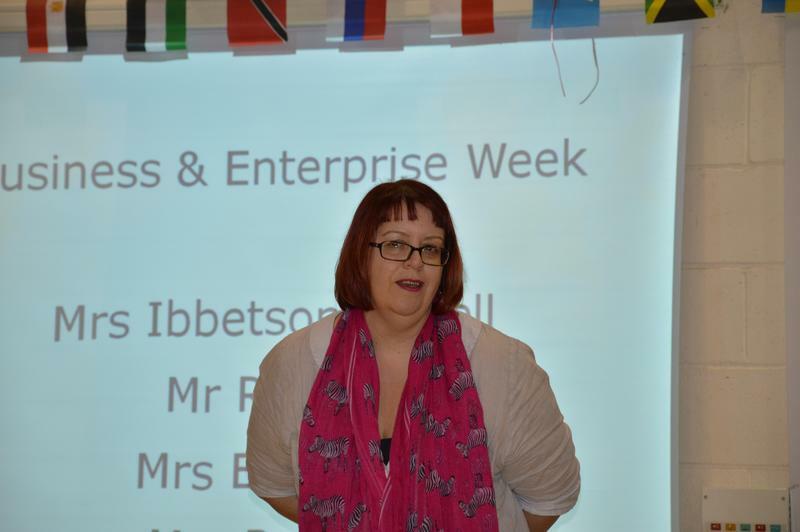 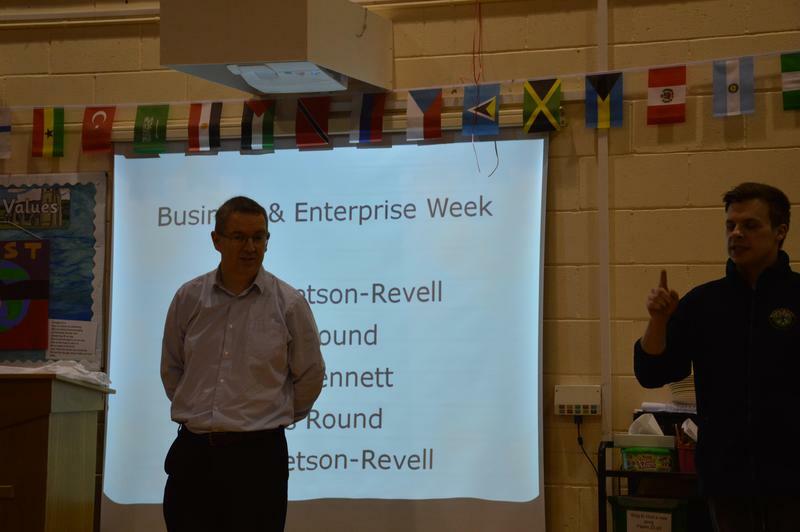 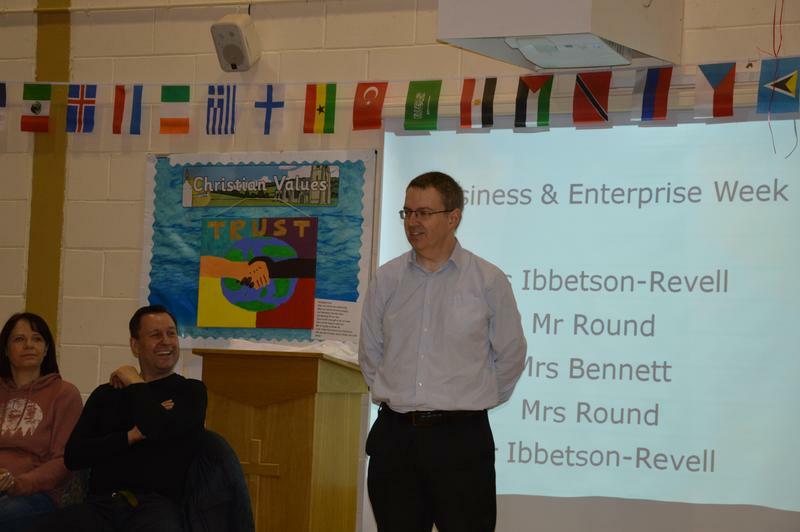 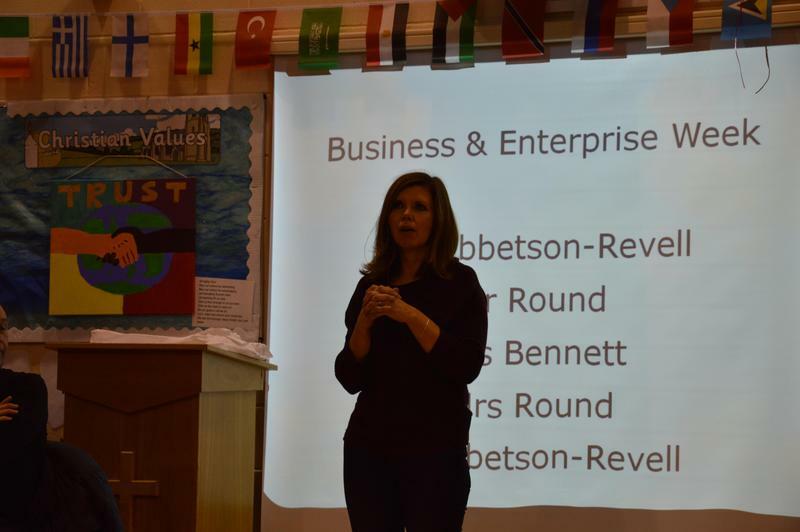 Thank you to Mr and Mrs Round, Mr and Mrs Ibbetson-Revell and Mrs Bennett for making the assembly such a success.